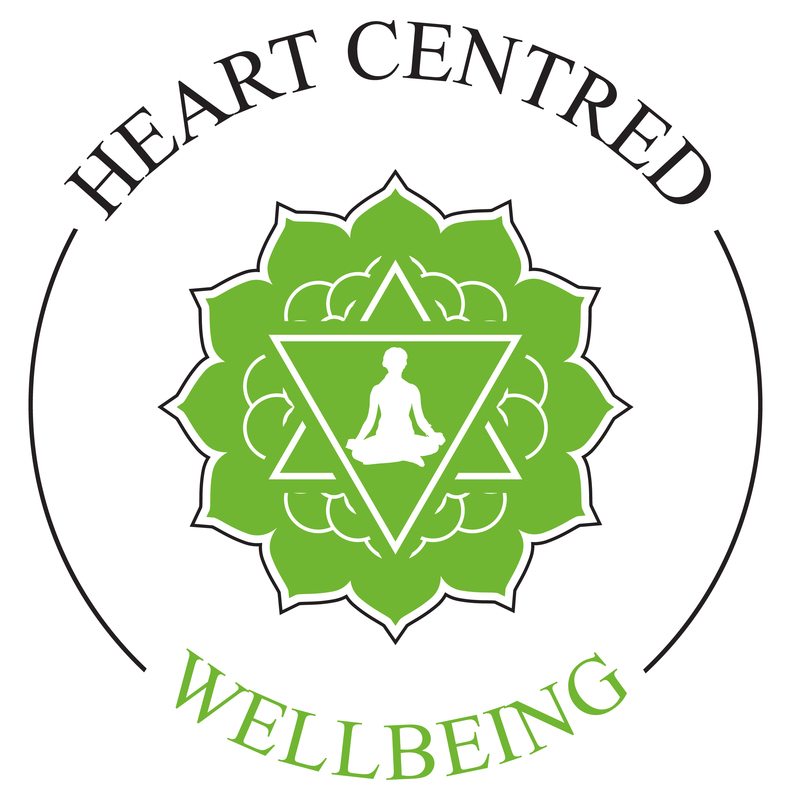 Yoga classes with an Ayurvedic influence in Billericay, Brentwood, Shenfield and Hutton for all ages and abilities. Various yoga classes such as beginners yoga, restorative yoga, over 40’s yoga classes and private one to one yoga sessions in South Essex. Gentle yoga with poses suited for the Ayurvedic season such as Kapha, Pitta and Vata. Help to balance out your dosha in my friendly yoga classes incorporating pranayama (breath work) and relaxation/meditation to leave you feeling replenished and calm.